Canada Waterproofers Brock has been providing high quality drain repair service to the local community for over 25 years. We are homeowners as well. So we understand how important it is to fully trust the company that does the work on our home. Always make sure that any plumber who comes to work on your home is fully licensed. Your home is too valuable to place in the hands of an amateur. The plumber should have full WSIB (Workplace Safety & Insurance Board) coverage. Your home is your biggest asset and you should protect it at all costs. Shoddy workmanship can devalue your home. You would be out of pocket thousands of dollars. All of this could have been avoided. At Canada Waterproofers Brock, we use high tech equipment to diagnose and repair your drain problem. We make sure the job is done right the first time out, so you are both saving money and not stressing that technicians will have to return to fix a job that was done poorly. The professionals at Canada Waterproofers Brock can get your blocked drain or sewer line running again in no time at all, and at a reasonable price.  Call Canada Waterproofers Brock today. We will send out one of our friendly technicians to perform a proper assessment of your home, and provide a quote, all free of charge.